You'd think the BBC would have grown up by now, become educated in painting media and no longer felt the need to identify her by the descriptive term of "egg artist" - but alas it hasn't happened! 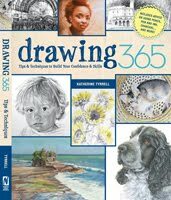 Ruth studied at Cleveland, Newcasle and the Royal Academy Schools and has been a professional artist for nearly 20 years. You can see more of Ruth Stage's work on the website of her gallery and in the NEAC website store. I've been salivating over her work for years and am particularly fond of her treatment of light and water. 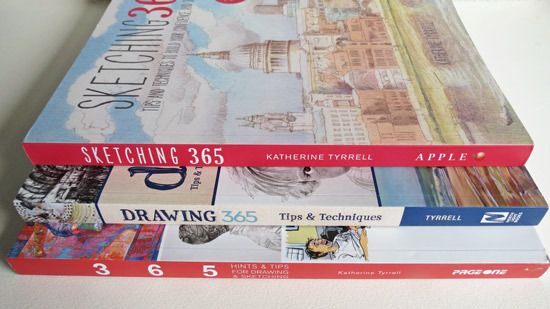 The Lynn Painter-Stainers Prize 2013 is a competition designed to encourage creative representational painting and promote the skill of draughtsmanship. 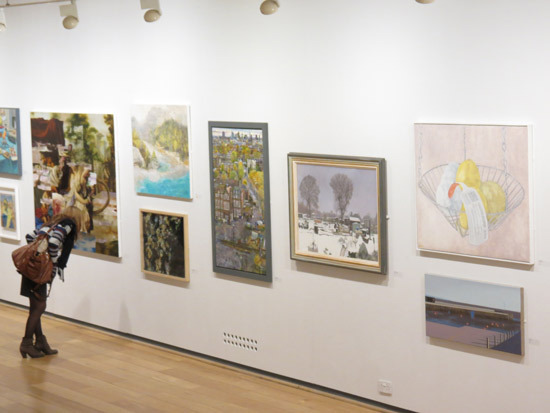 The exhibition features the very best in British figurative painting, showcasing the work of both established and young contemporary artists from across the UK. 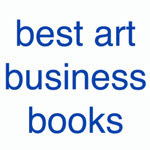 83 works by 71 artists were chosen from over 1000 entries. 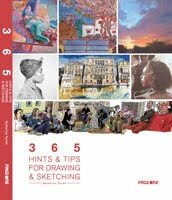 The catalogue has a complete listing and thumbnails of all the selected works. 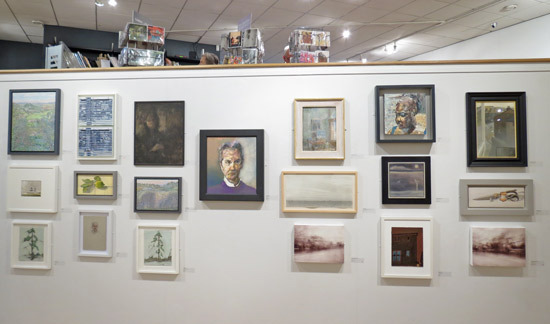 I'm only sorry that due to my dreadful flu bug/coughing fits etc I missed the Preview and Awards Ceremony and only finally got to see the Annual Exhibition of artwork selected for display yesterday. 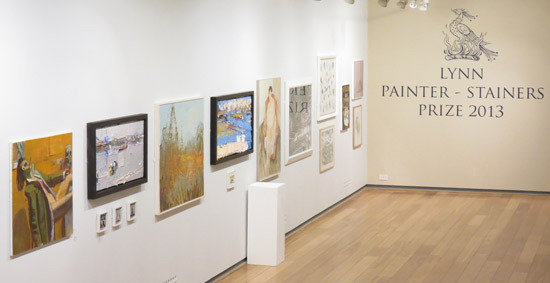 The exhibition for the Lynn Painter Stainer Prize 2013 continues at the Mall Galleries in central London until Saturday 2 March 2013, 10am to 5pm and is well worth seeing. 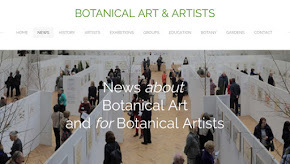 You can also see all the artwork online on the website. Unfortunately these images do not have any dimensions and hence it's not possible to get a sense of relative size. However this is a wall of some of the smaller artworks. The Young Artist Award of £2,500 was awarded to John Hainsworth who has three (small) works selected for exhibition; Memories of Malevich III, Ode to Doig II and Skyfall. See how small they are in the above photograph. Robert Dukes for Allsorts - a very small painting (underneath George Rowlett's painting in the above photo). Studied at Grimsby and the Slade and now teaches in London. Jennifer McRae for Hospitalfield House: Sonya Sleeping; (see image below). Studied Gray's School of Art. Jennifer McRae has won many awards for her painting in both watercolour and oils. Danny Markey RWA for Town at night. 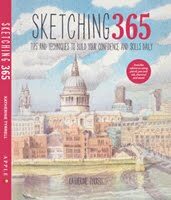 Studied Falmouth and Camberwell and lives in Wales. I have to be honest and say I honestly don't 'get' Danny's work. By which I mean that although I appreciate it is simple and honest, there are other artists who have the same attributes and who I find paint in a way which is more interesting to me. Now I understand - two of the judges paint in egg tempera! I walked round once and then sat down and had a cup of tea, looked at the catalogue and looked again at the paintings from a distance. It suddenly struck me as being a very British exhibition in terms of the subject matter, colour palette and contemporary painting styles evident in the gallery. Nobody was shouting in terms of their colour palette. There are lots of coloured greys and fine gradations of tones which we are so used to seeing for six months of the year plus splashes of colour but nothing which jars or does something as uncouth as saying "LOOK AT ME"! 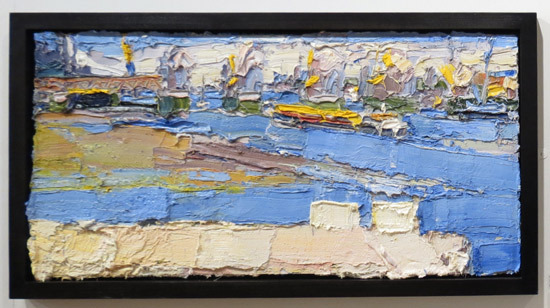 There's a huge amount of subtlety in evidence in terms of brushwork, scumbling and laying on of paint - it's a great exhibition for those who like looking at the painting process as well as at paintings! There are also a lot of slightly quirky figurative paintings. and very little hyperrealism. Those paintings which are very realistic are also odd (on a range of 'slightly' to 'very') in a different way. There are absolutely no straightforward realistic paintings of the 'copy a photo' variety. For some reason I noticed a lot of landscapes this year - I'm not sure if there are more or they're larger or better - but I came away thinking I'd seen a fair few! It contains work by a lot of artists who have won major prizes in the past plus senior members of prestigious art societies. I was less conscious this year, when compared to previous years, of this exhibition being a stepping stone for important emerging artists as it has been in the past. I was struck by how many very good female artists have work in the exhibition. 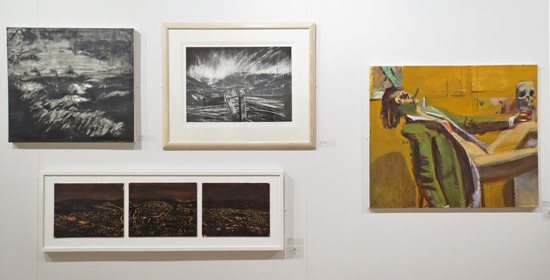 You can see work by Runner Up Jennifer McRae and Patricia Cain below. 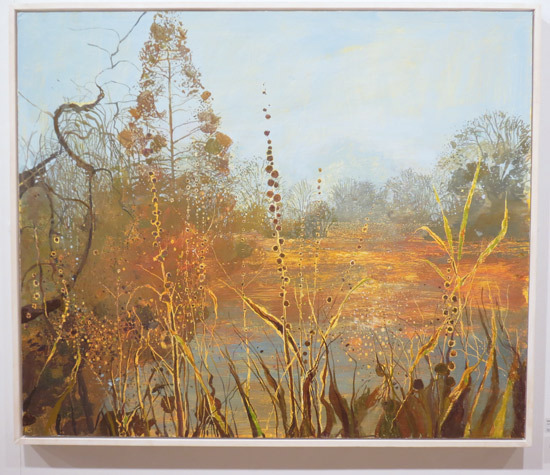 MAKING A MARK: Lynn Painter-Stainers Prize 2013: Call For Entries 13 Oct 2012 Overview of Call for Entries for the Lynn Painter-Stainers Prize 2013 for representational painting. 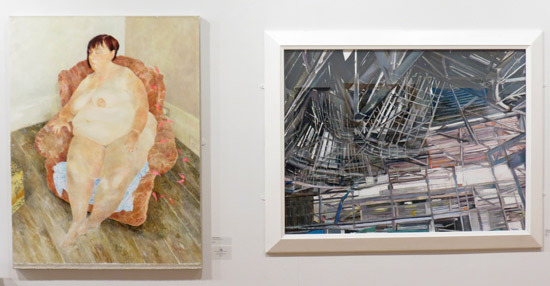 MAKING A MARK: Lynn Painter Stainers Prize 2013 - Selected Artists 19 Jan 2013 List of selected artists for 8th Exhibition for Lynn Painter Stainers Prize for creative representational painting plus links to their websites. 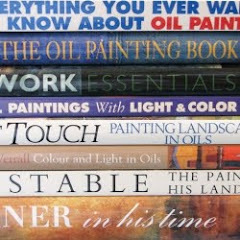 MAKING A MARK: Antony Williams wins Lynn Painter-Stainers Prize ... 29 Mar 2012 Sponsors. The Lynn Painter-Stainers Competition is sponsored by The Painter-Stainer's Company, The Lynn Foundation, Minerva, Linklaters LLP and Champagne Bollinger. 24th February 2013 - Who's made a mark this week? 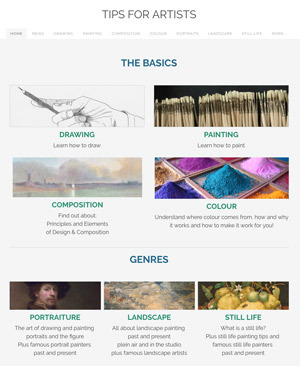 Art Society Blogs #1 - Why blog? Who painted these 10 Popes? How can you tell when it's a vanity gallery? 10th February 2013: Who's made a mark this week? 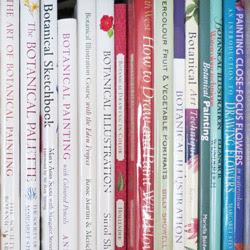 POLL: What's your best time of day for painting? 3 February 2013 - Who's made a mark this week?